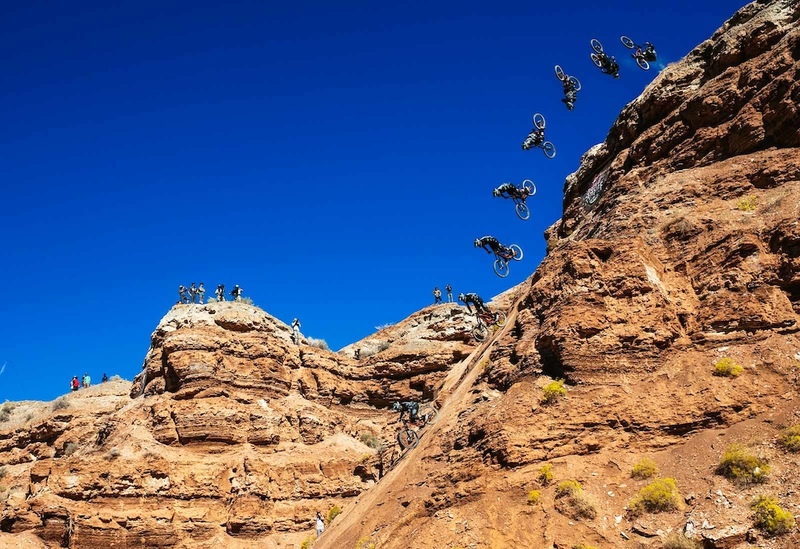 Redbull Rampage, the pinnacle of Mountain Biking, 21 of the worlds greatest, (or craziest) freeriders descend on a fresh venue in Utah. 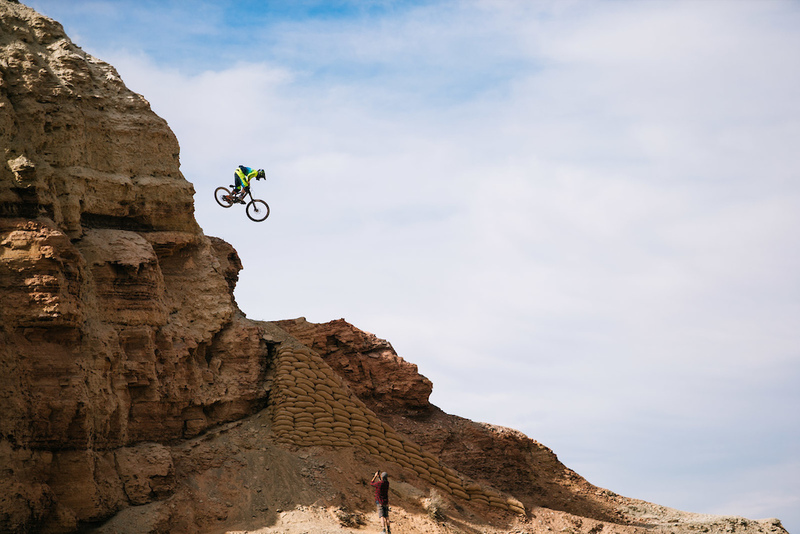 Over the years we have seen some crazy tricks and history being created in mountain biking. 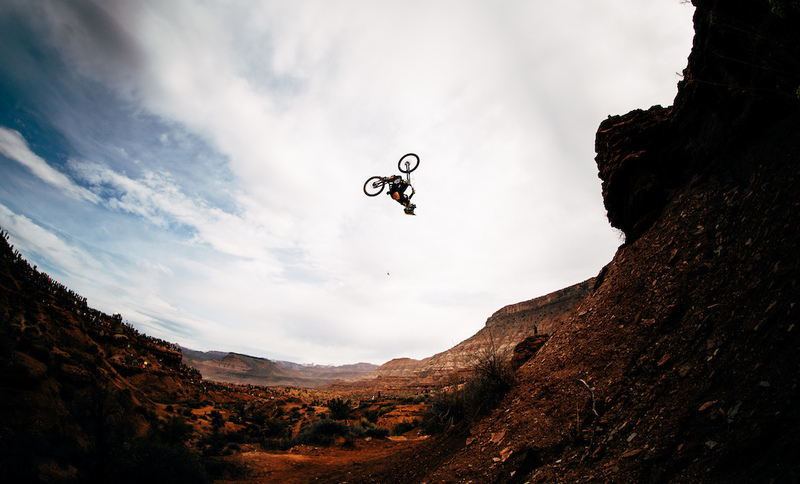 As a brand we have supported many riders competing in Rampage, every year our athlete list for rampage grows. 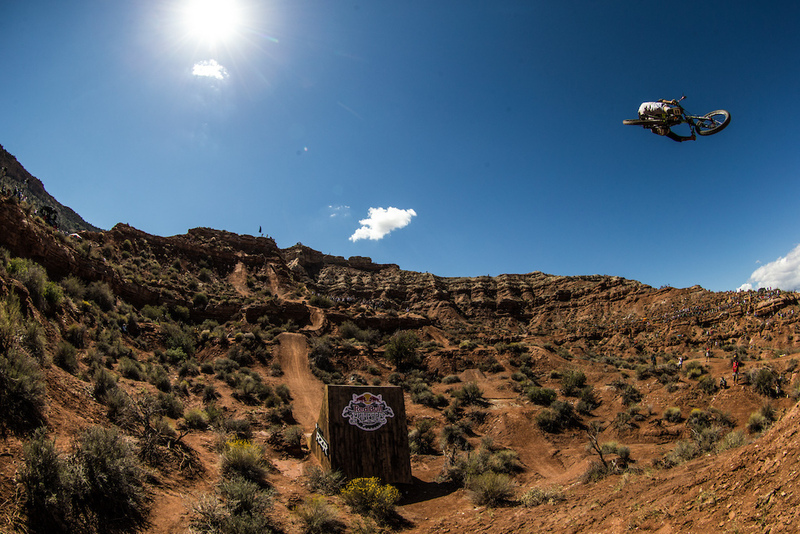 As this year's event is rapidly approaching join us below for a look back into our history at Rampage. 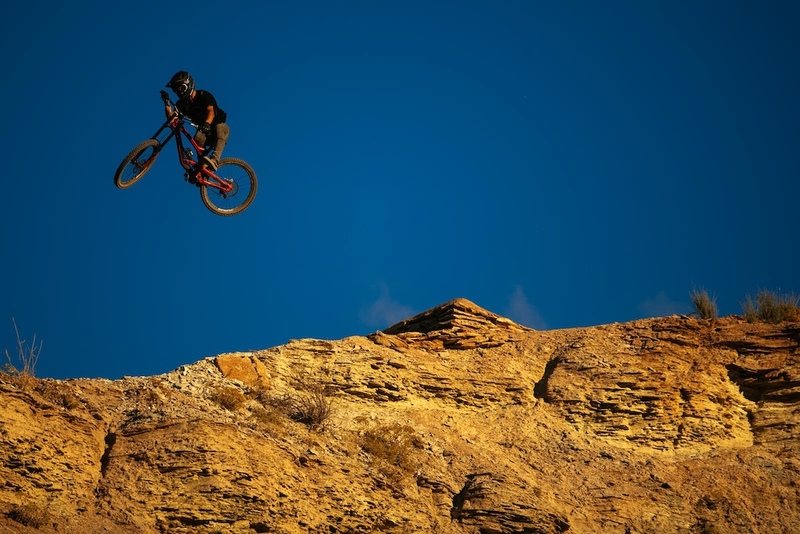 YT Industries joins the Rampage party with Andreu Lacondeguy. 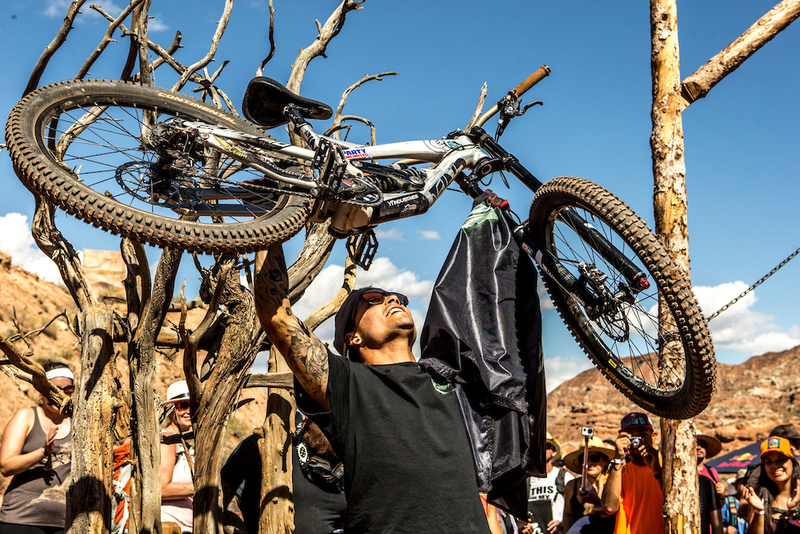 It was his second time competing at rampage and he finished in 4th place. With only Andreu on our rider list in 2013 all the focus was on him, another 4th place despite this crazy run! 2014, the year we long anticipated. 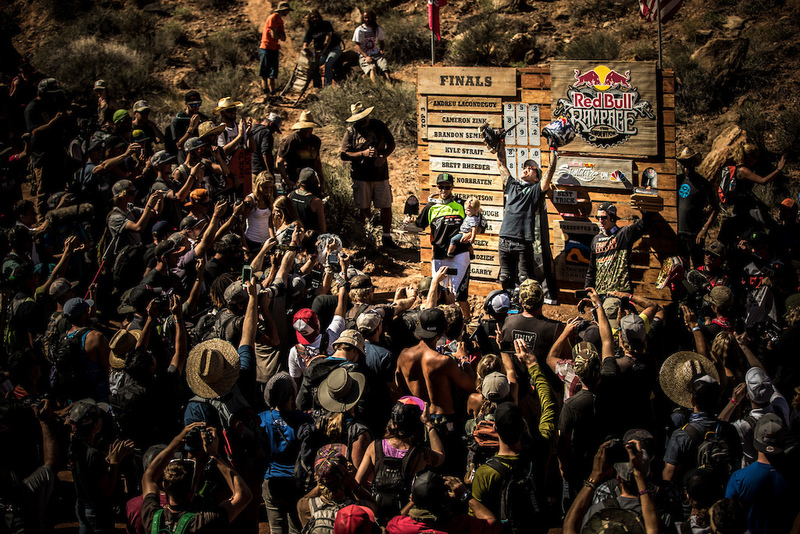 The past 3 years of Rampage Andreu finished 4th, barely missing the podium consistently, however in 2014 Andreu made it onto the Podium taking the win with an impressive first run score of 95.25 (Second highest winning score of all time). Watch his run here. 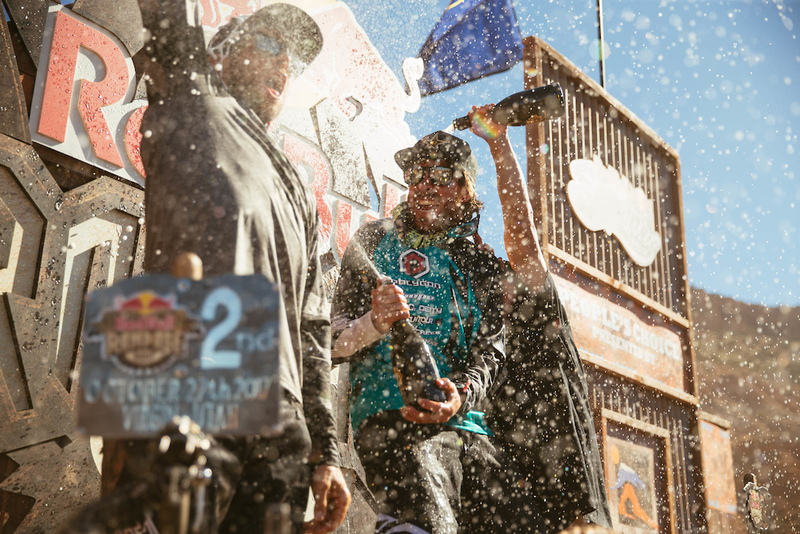 2014 was also the first year 2 YT athletes stood on the podium, with Cam Zink taking 2nd place and winning the best trick with his impressive 360 drop. 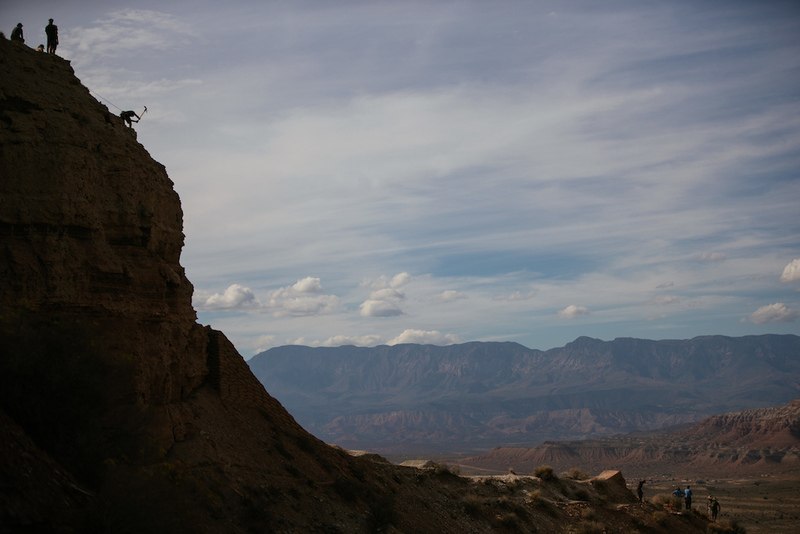 The drop has a flat take off and is 30-40 feet, do you fancy hitting it? Watch his run here. Storms pushed finals up a day, there was a mad scramble to finish features, session lines, and get comfortable in the canyon. 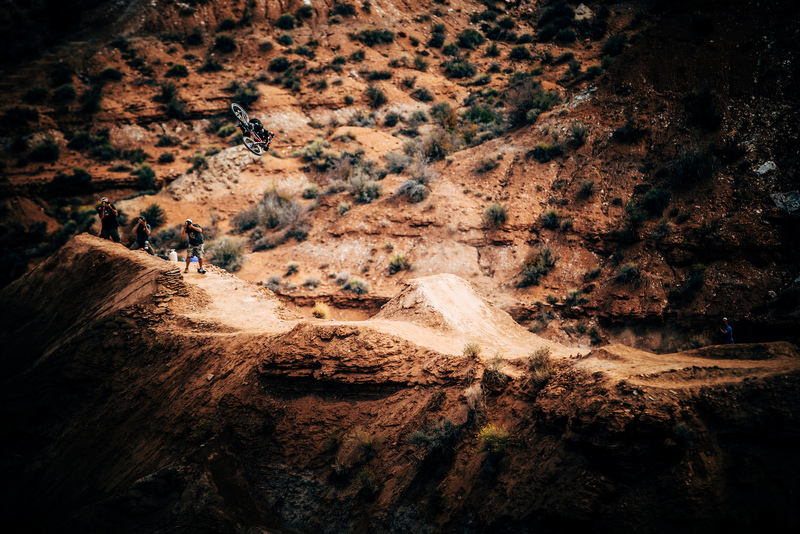 Build teams continued to work tirelessly, but we saw a lot more action as riders tested out their lines in their entirety to work out the kinks. Unfortunately we also saw some injuries that have jeopardised the chances for some riders to continue and definitely left the final podium a guess. Andreu pushed hard in his first run landing a flatspin 450 on the hip which took him to 2nd place, we’re gutted he couldn't defend his title from 2014, but happy to see him safe! Watch his run here. 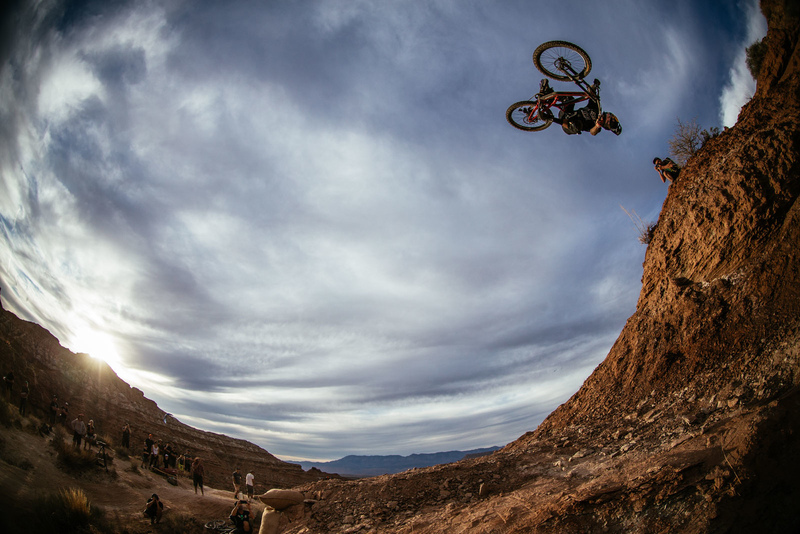 This quote from Cam Zink, gives the slightest insight to what the riders go through. Its clearly not only physically exhausting, we can only begin to imagine the mental side of a crazy event like this. Massive respect to all you guys out there crushing events like this! 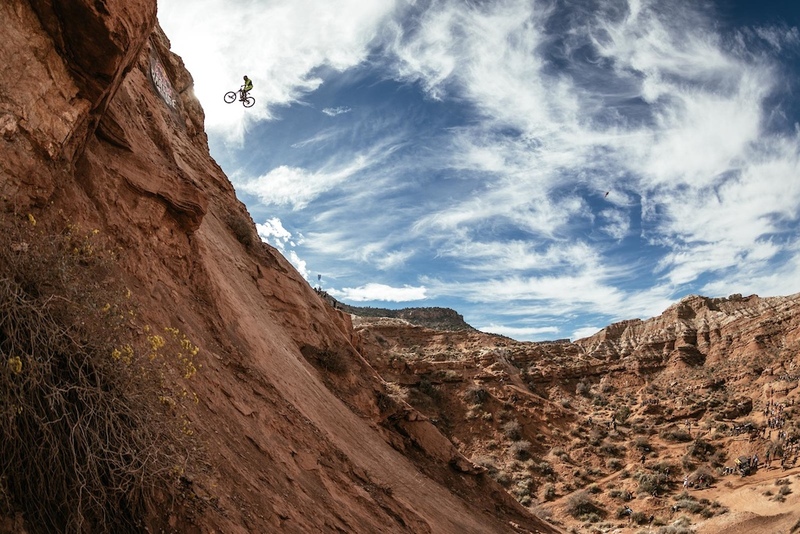 Unfortunately, 2015 was the last year we would see Kelly McGazza descending Rampage. 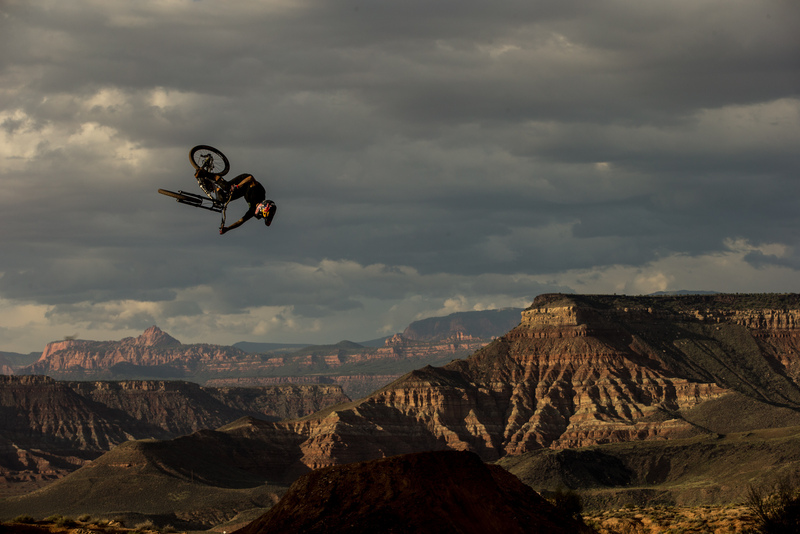 The event that put the spotlight on him after his legendary backflip over the canyon in 2013, if you haven't seen it, check it here. In February 2016 he lost his life doing what he loved, riding bikes, Ride in Paradise mate! MCGAZZA FOREVER! 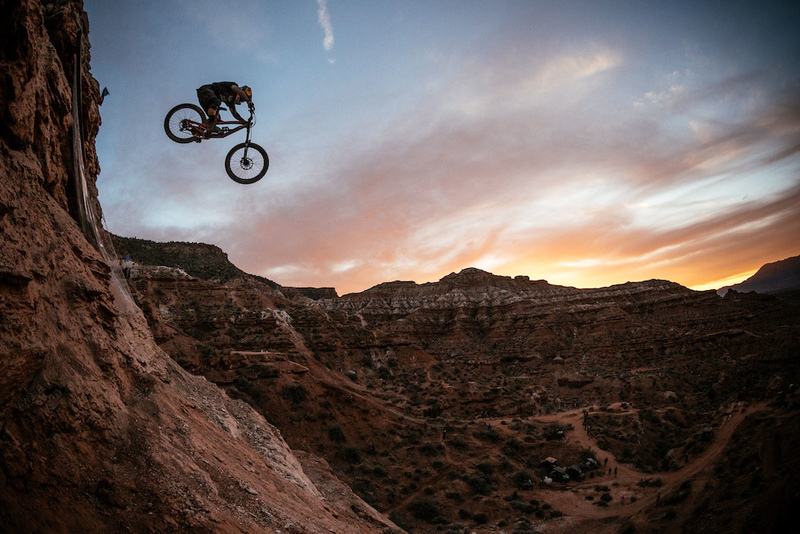 2016 wasn’t filled with much fortune for us or our riders, but being invited and competing in Rampage is an incredible achievement and experience, delve into a few images from the incredible lines in the Utah desert. The rookies year, Ethan Nell grew up within sight of the Rampage venue but came into the event as a bit of an unknown after receiving a wildcard. 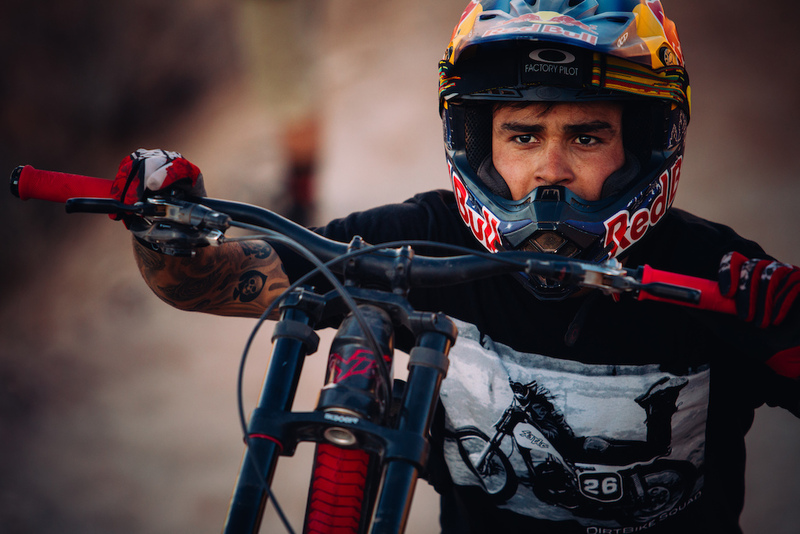 The 20-year-old looked natural on the big mountain hits and entertained the fans on-site with a solid first run before stepping up and delivering a run that included both a flatspin 360 and a backflip on the top ridge, a suicide no- hander over the biggest drop of his line and another flatspin 360 to finish things off. 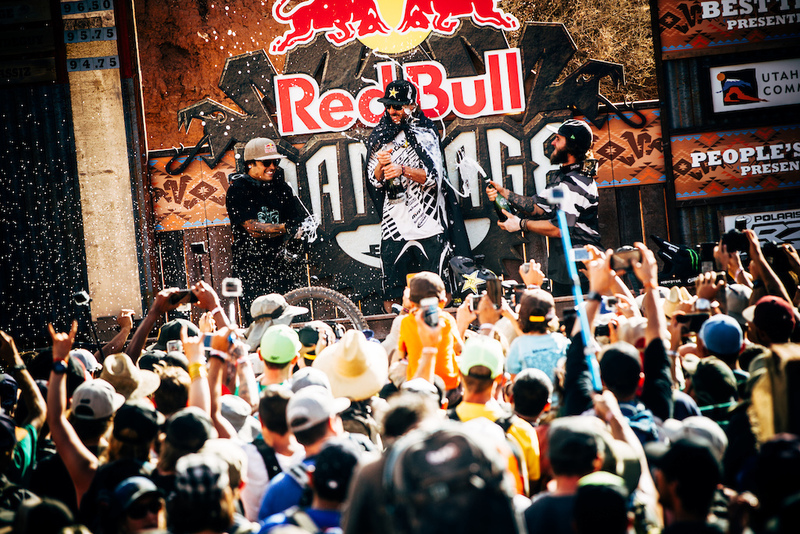 The resulting score of 90.00 catapulted him into 3rd place and sent the crowd wild. Watch Ethan's run here. 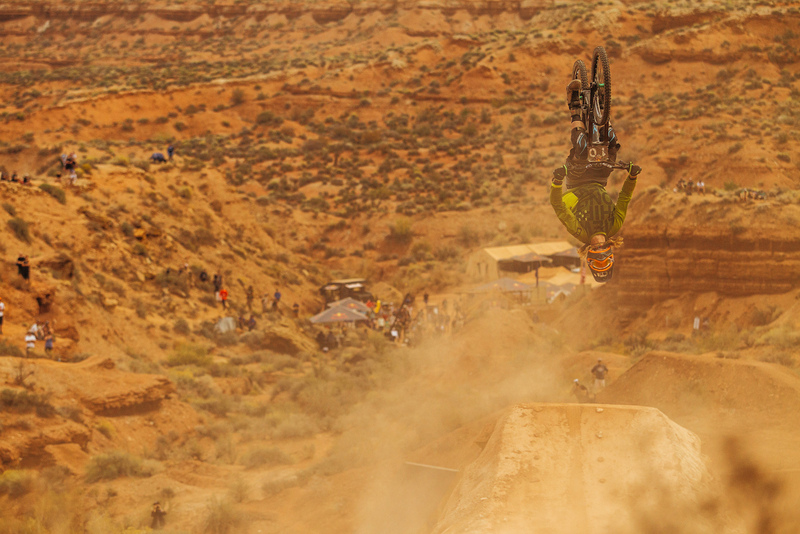 Cam Zink, who won in 2010, had an incredible goose-bump inducing run that included a straight line down the chute off the top - also referred to as ‘the scar’ - and a backflip off his massive drop before the road. Sorge would be the only rider to bump him off the hot seat and push him into giving a balls-out second run. 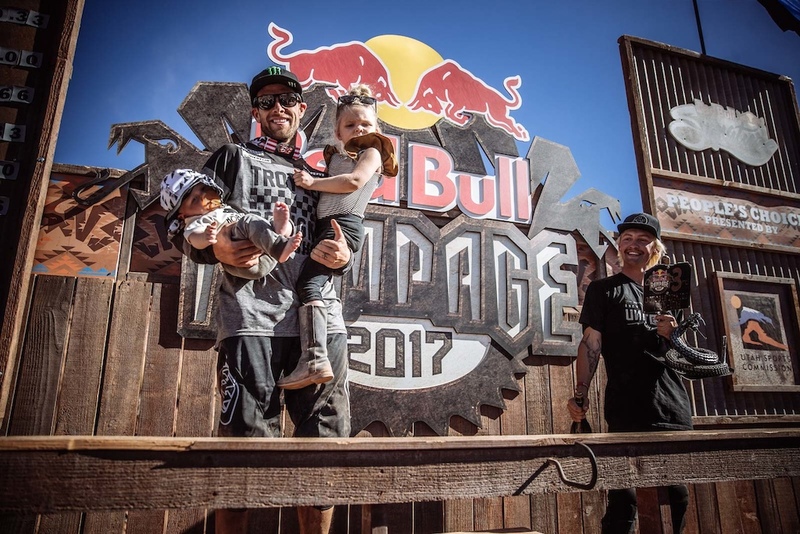 Unfortunately, when he opted to add a front flip on the last jump, it got away from him and he crashed – solidifying his second Rampage second-place finish. Watch his run here. 2018 Is already shaping up to be a great event, follow us on Social Media, we will be releasing our roster of riders and their custom bikes leading up to the event. Kelly's backflip has me every time I see it. Probably one of the most recognized moments in the sport! 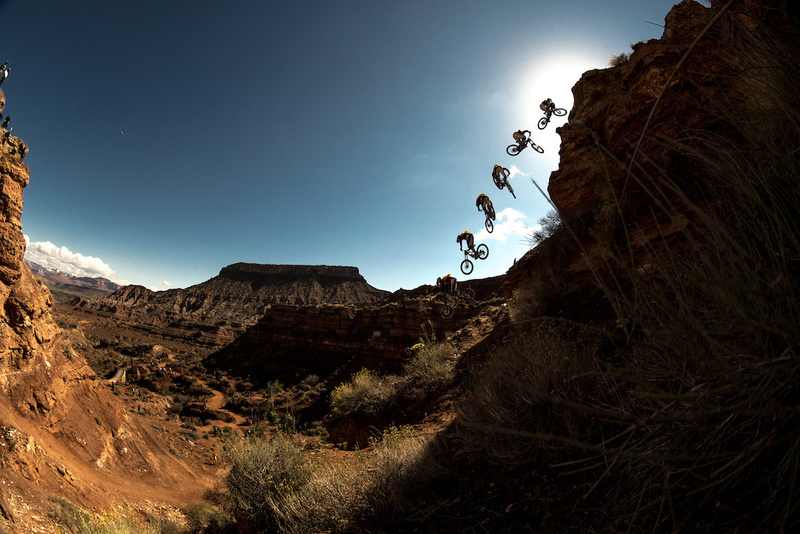 The GoPro video on YouTube has more than 52 million views, so definitely one of the most iconic MTB videos! Yes, also one of the most iconic YouTube & GoPro video's of all time. I have yet to meet someone that wasn't my Grandmother that hasn't already seen that clip, even people that have no idea what Rampage or mountain biking are at all. For me Andreu is rampage! 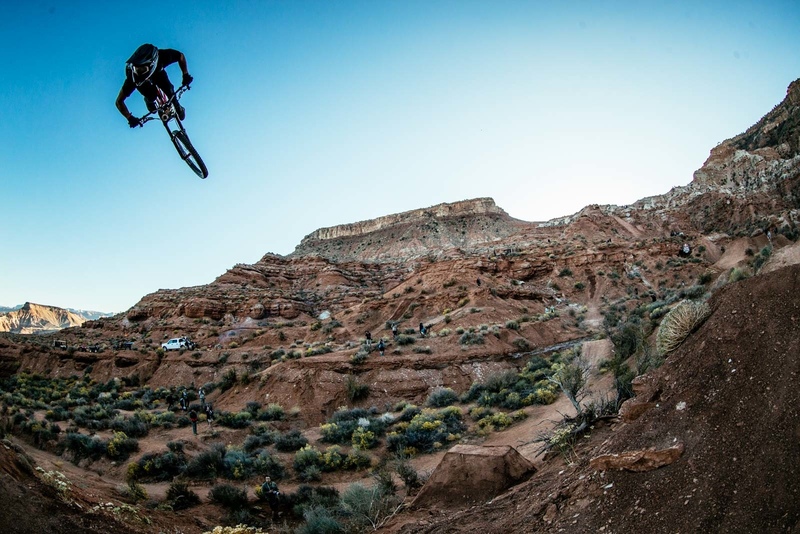 The year he won he absolutely decimated his line with speed and flow you rarely see at Rampage, his whole run was full of bangers and he was top to bottom in the blink of an eye. Can't wait to see what happens with the new venue, great to see them get in there with a blank canvass and see what magic they can create. Last year he hit the bottom section with so much speed compared to anyone else, it was incredible. Yes! The Fast and Furious. ”History” and ”YT” in the same sentence - oh wow! The beast "Jordi Lunn" in the house this year. 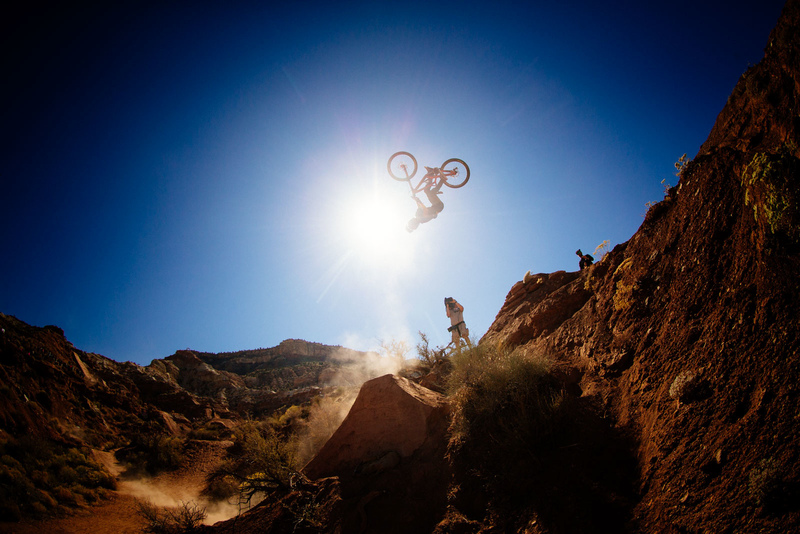 Rampage AF! Looking forward to seeing Ethan own it this year! Battle Born!!!! Here's hoping and praying he keeps the kit you guys give him clean and things go well. I'm going to have a heart attack if he cash roll's at rampage. In a good way. @mkotowski1: Think you're right there buddy. 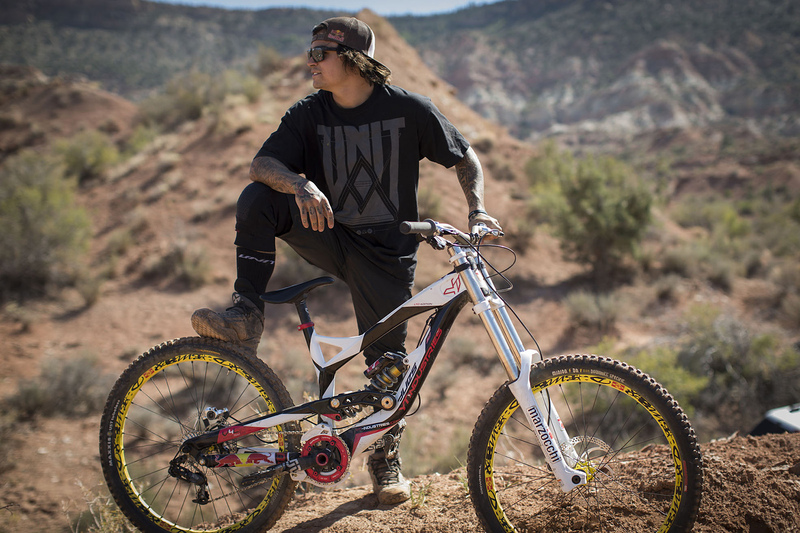 I believe he made a conscious decision to step away from competition to focus on Rampage and the Fest series. I'm digging the Marzocchi sticker Andreu has on his Double Barrel. Start up a brand. Sign every single contenders (If possible) at Rampage start list. I forgot when exactly Mad "Makken" Haugen left YT but wasn't he on a YT anymore when he competed at the Rampage? Summed up YT Rampage history, Lacondeguy bitching every single year he didn't take first and being a poor sport. Then finally getting a consolation prize win to shut him up despite not having the hardest run. Cam Zink getting robbed when he had some of the hardest runs multiple years. me not Young Talent again. Great write-up.......keep it up YT!